A new year calls for new healthy adventures in Vancouver USA! While the cooler temperatures may sway you away from the outdoors, there are plenty of activities to be done inside. 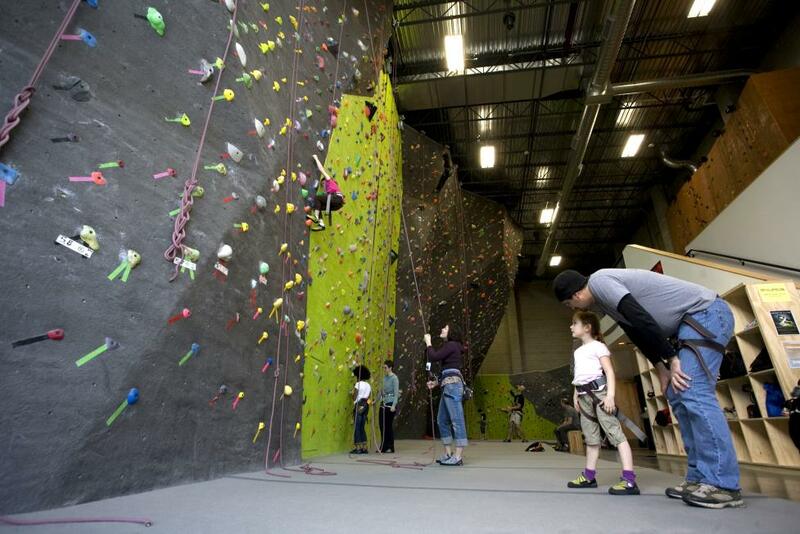 Test your mental and muscle strength at The Source Climbing Center, located in the heart of downtown Vancouver. Learn to belay or improve your technique in a class. Special discounted rates occur on the last Friday and second Saturday of every month. Big Al’s offers bowling, arcade games, and many TVs to watch the big game. 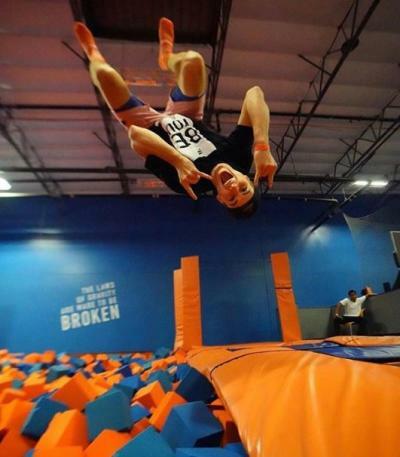 Vancouver’s trampoline park, Sky Zone, will have you flying high with adrenaline for some fun indoor recreation. Channel your inner-Winter Olympics ice dancer at Mountain View Ice Arena—and you may get a glimpse of Tonya Harding practicing her triple axels. If improving your fitness was on your list of 2019 resolutions, check out these unique classes to try while visiting. With the flagship studio located in Portland, Barre3 has two studios in Vancouver (Felida and East Vancouver). The full-body workout uses low-impact and small-range movement to transform your body and mind. StarCycle, “a 45-minute dance party on a bike,” also has two locations down the street from both Barre3 studios. Orange Theory offers heart-monitored training with coach support in the Hazel Dell neighborhood, where CrossFit Fort Vancouver has WODs (Workout of the Day) going from 5 a.m. to 6:30 p.m. at the Pearson Air Field. New year, new you means healthy food is on the menu! Check out Mighty Bowl’s brick-and-mortar space on 8th Street or roaming food truck for signature rice and bean bowls, salads, and a full-service juice bar. Funky Fresh Juice Co. is also big on the liquid fare with veggie and fruit combinations that provide all-natural energy and immune system boosts. Bleu Door Bakery rolls out a vegan-focused menu every Thursday and Elements Restaurant presents its meat-free meals on Tuesdays. 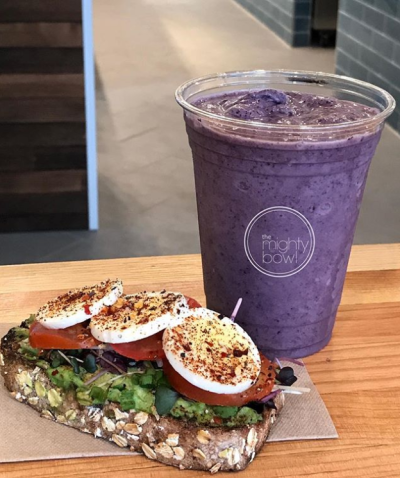 Find Be Well on Washington Street for fun, nutritious flavors in the form of smoothies, acai bowls, and, of course, the ever-popular avocado toast.